Want to see all the technologies used by natgeotv.com? Since its inception nearly 130 years ago, the core purpose of National Geographic has been to further the knowledge and awareness of our world. We are the world’s leading multimedia destination for the best stories in science, exploration and adventure. And our unrivaled sense of purpose and mission is best evidenced by the fact that nearly 30% of our profits go to funding real scientists, explorers, and conservationists. 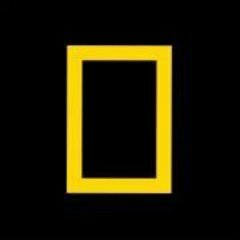 For a quick look at additional technographic info on natgeotv.com or any domain on the web, download our Chrome Extension. Check out our help article to see how Datanyze Insider can help you.